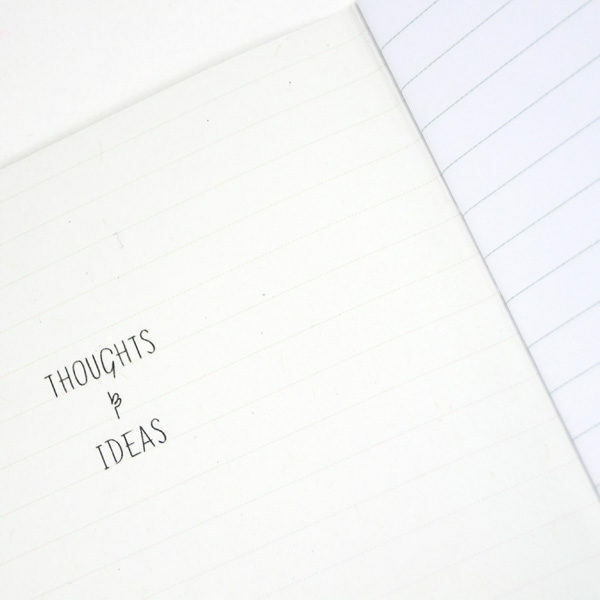 Schriftje voor al je gedachten en ideeën. 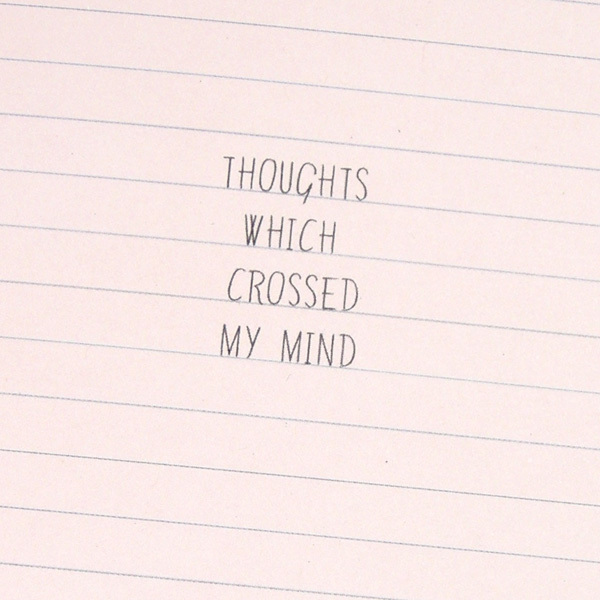 Roze kaftje met opschrift; ‘thoughts which crossed my mind’. 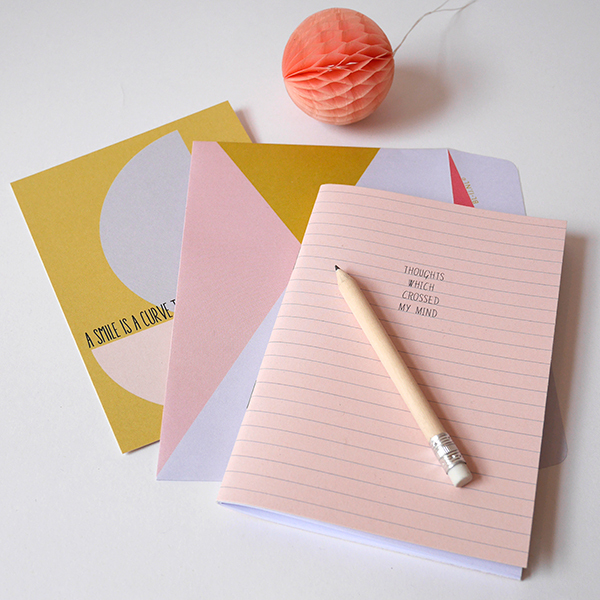 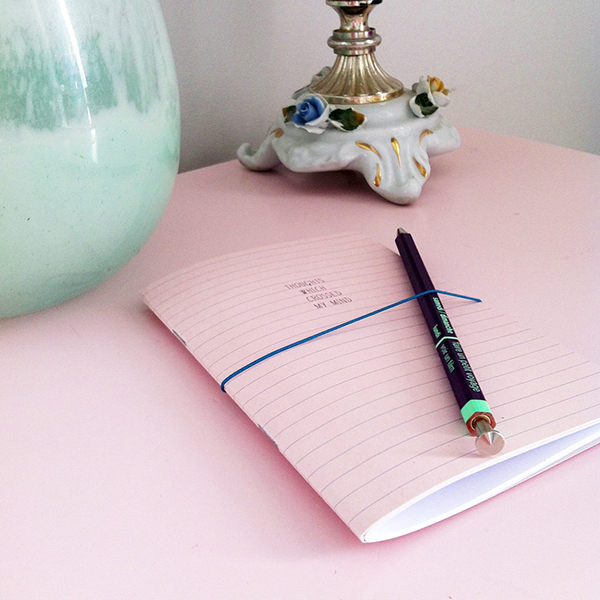 Notebook for all your thoughts and ideas. On the pink cover it says; ‘thoughts which crossed my mind’.